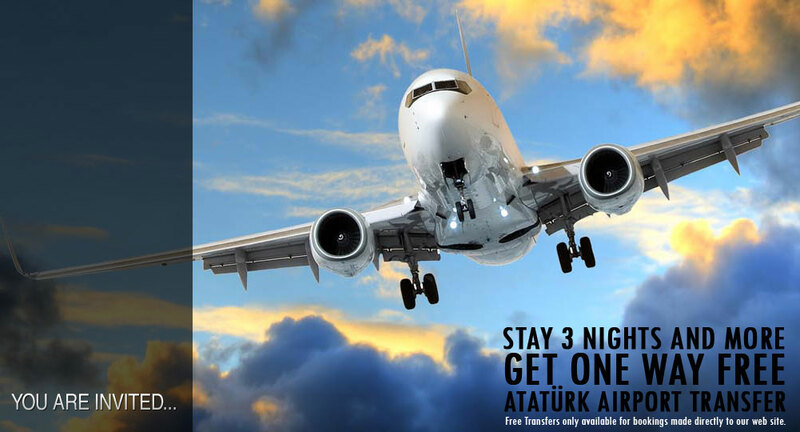 Whether you’re travelling to Istanbul for business or pleasure, we know that the last thing anyone feels like after a long flight is worrying about how you’re going to get from the airport to your hotel in this new country. Never fear! Orient Hotel Mintur is pleased to provide you a safe trip, so that you don’t have to worry about a thing!